All you need to run your business is Quote Roller and Xero. When you think of accounting software, what normally comes to mind is dread and dismay. Not anymore – with a slick interface and killer features, you’ll wish you switched to Xero a long time ago. 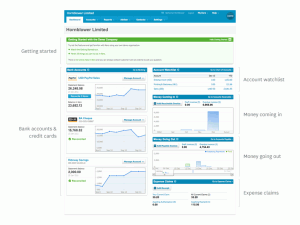 The dashboard provides a clear overview of your companies financial health at that very moment. Tabs for Accounts, Reports, and Adviser offer simple to follow actions, that are backed up with great instructions on how to use all the features. 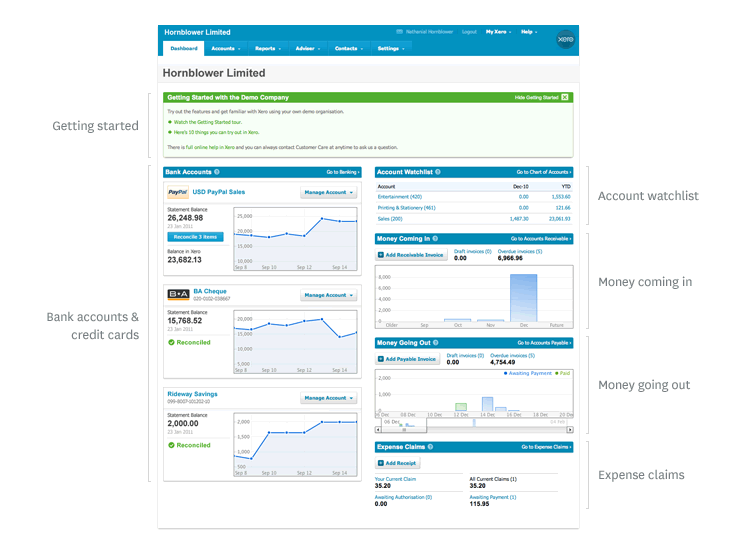 Sync Xero with your bank to reconcile accounts and stay on top of your finances. Now you can sync Quote Roller as well and import your contacts your Xero contacts. Looking for tighter integration with Quote Roller? Then let us know how we should further develop Xero with Quote Roller. Add your comments here or send via our Feedback system.